This design ensures that snow can be pushed into neat heaps without further shovelling and is ideal for smaller yards and for clearing steps. 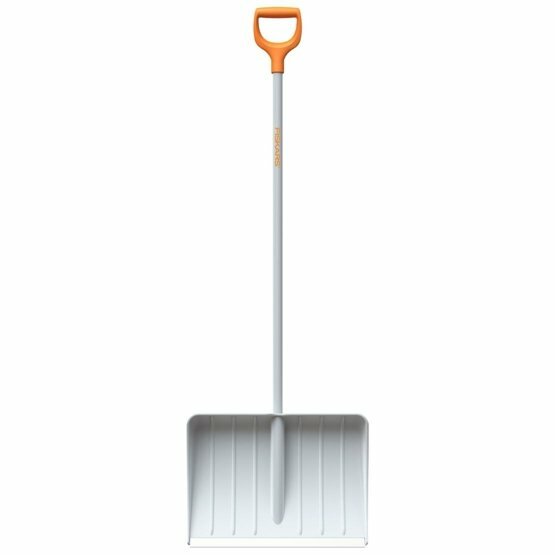 This tool like others in the SnowXpert range, features a new patented blade design incorporates a stiff steel bar inside. This increases blade rigidity and improves durability – ensuring better and lasting performance up to three times longer than existing solutions.